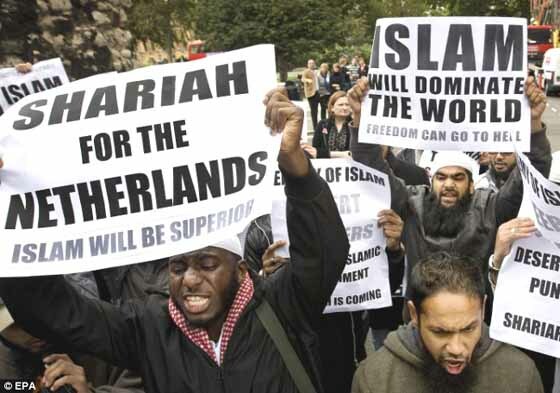 Authorities in the Netherlands arrested a man in an asylum center on Thursday, for attempting sedition and trying to recruit jihadist fighters, the Public Prosecutor revealed. The man was taken into custody in Echt, Limburg after an asylum seeker reported the suspect to officials. The suspect was placed as a resident in the asylum center following his arrival in the Netherlands three weeks ago. He is of Moroccan descent, and he entered the country from Germany, the prosecutor said in a statement. Roughly 8,000 people live in Echt, a town wedged in between the Dutch borders with Belgium and Germany. The prosecutor’s office refused to reveal further details about the suspect or the case, citing the ongoing investigation.